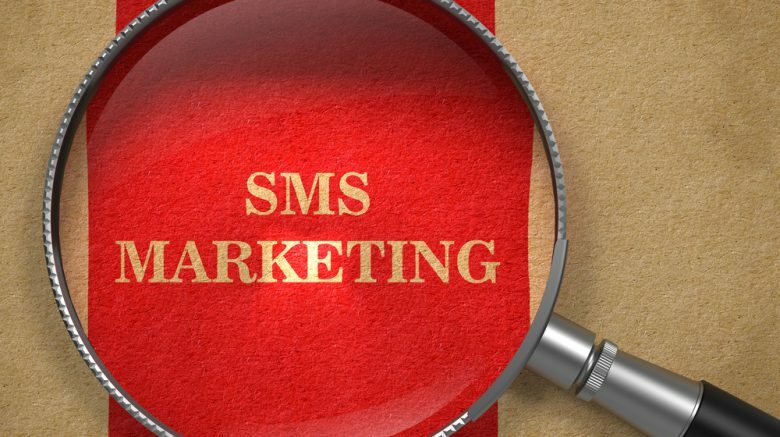 It’s easy to imagine how a business would use SMS marketing, you’ve probably “opted in” to a few campaigns in the past. You text a number, and the next thing you know you’ve got discounts and coupon codes coming straight to your phone. But in Cause Marketing you can’t incentivize with discounts. Just imagine, text FLOODED to 89521 and get 20% off your next donation to the River City flood victims, that won’t work. But incentives aren’t the only way to use a campaign. Let’s talk about a few other ways text messages can be useful. Awareness: In 2014 Ebola cases were on the rise, but the government of Senegal was able to keep their people safe through the use of SMS marketing. As soon as a case of Ebola was discovered in the country, an awareness campaign complete with information for stopping the spread of disease was launched. Thankfully, the disease didn’t spread and there were no more confirmed cases. Similarly, you could use awareness campaigns that end with your hashtag. Event Organization: Sending out mass texts can be a great way to organize or even ask for volunteers. Text2Donate: Texting a short code that leads patrons directly to your donate page is a fast and easy way for them to give to your cause. Regardless of the kinds of campaign you choose, make sure to be professional with your texting campaign. Don’t use text slang (TXT 4 fun UPDTES on CHarity) looks unprofessional and is difficult to read. We stopped needing text speak with the demise of flip-phones and T9. Type out the whole message. Be consistent: Unless you are texting a dedicated group of volunteers a series of instructions, keep the texting to a consistent minimum. You don’t want to text so little that people forget you exist, but you also don’t want to annoy them. Two to four texts per month is a reasonable number. Use a call to action: Whenever appropriate give your patrons something they can do to help you out, whether that’s simply Text SMILE to 87902 for more information, or asking for a donation, you will be more memorable and more likely to get future support if you ask for action. Stay Positive: It’s OK to send out some jarring statistics now and then, but whining, criticizing and complaining should never take place in your campaigns. Instead, show the positive impact that’s possible. Say, “Thank you”: No one wants to feel used, always make sure your donors and volunteers feel appreciated.